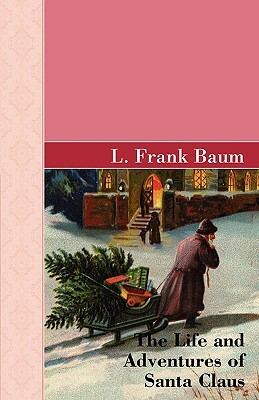 Taking the beloved symbol of merriment out of his conventional trappings and into the world of folklore, Baum gives Santa Claus an exciting life that evokes all the charm, warmth, and fantasy that made his Oz stories American classics. Includes a new Introduction. Original.